Host your next meeting or special event at Tambaú Hotel. Let us know about the group or event that you plan to host, and we will work with you to ensure that everyone's needs are met to their precise specifications. Tambaú Hotel is one of the most important places for business conferences and social events. 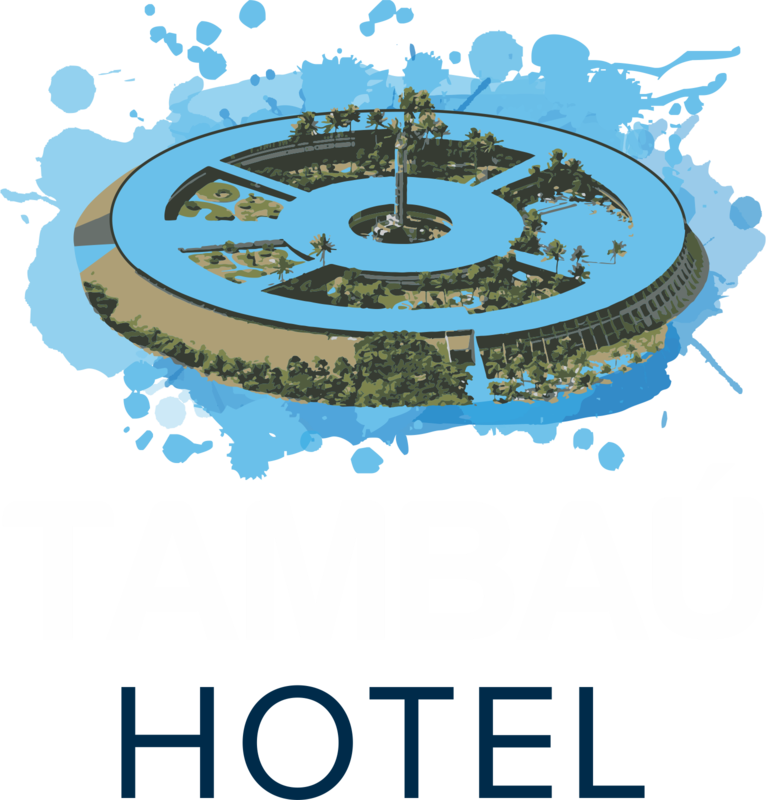 I'd like to receive emails, updates and newsletters from Tambaú Hotel.